Brain implants to reverse paralysis. Vehicles that can drive themselves. Facial recognition software for ID confirmation. It seems like you can’t open a newspaper or browse a news channel without hearing of yet another remarkable breakthrough. 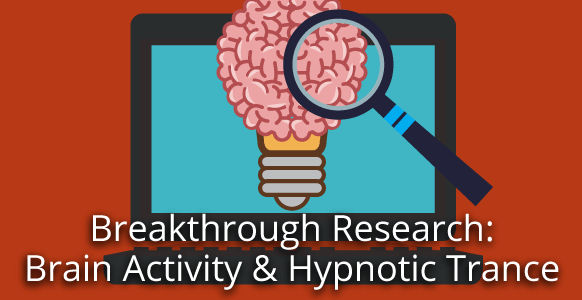 You see, it’s no secret that academics have studied hypnosis and trance phenomena for more than a century. But despite their best efforts, they were unable figure out what trance was. Was it a state? Was it a trait? Was it a genetic predisposition? No matter how hard they tried, they couldn’t find an answer. Even with fMRI scanners that measure brain activity. In fact, scientists concluded that there was no detectable pattern in the brain when someone was in a hypnotic trance. 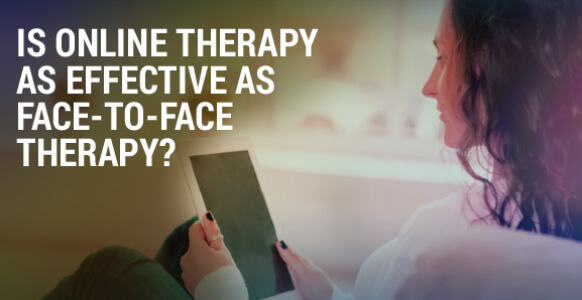 That was until new research carried out by a team working under the legendary Dr. David Spiegel at the Stanford University School of Medicine got to work to set the record straight. But before we reveal the details of this breakthrough study, let’s take a quick look at Spiegel’s background. David Spiegel, M.D., is professor and associate chair of psychiatry and behavioral sciences at Stanford University. He’s one of America’s most respected experts in the clinical uses of hypnosis and is the son of the late Herbert Spiegel, M.D., who was also an expert in hypnosis. Spiegel’s research has frequently focused on two elements: cancer and hypnosis. Back in 1983 he did a study looking at how to manage the pain in breast cancer patients using hypnosis. He found that self-hypnosis exercises as part of a group therapy experience had: "A direct effect in altering the patient’s perception of pain." His associations with hypnosis go back even further than that. In 1972, Spiegel underwent shoulder surgery. Following the 3-hour operation, he refused any painkilling medication. Instead, Spiegel used self-hypnosis to control the pain. Given that he had an incision running from the top to bottom of his shoulder, it’s a safe bet that the pain was considerable. In addition to his work with cancer, Spiegel has studied how hypnosis can be used in other applications. He knew what hypnosis was capable of doing, but there was something else he wanted to uncover. Since hypnosis was a change of state, there must also be some type of change in the brain. And there must be a way of seeing this change too. In 2016, Spiegel and a team of researchers decided to prove their suspicions. 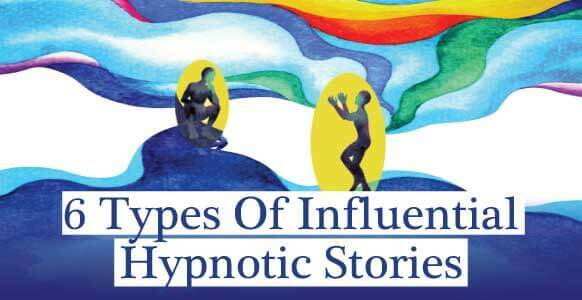 The purpose of the study was to try to identify changes in brain activity during the hypnotic state. 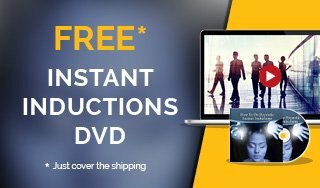 According to the study’s abstract, the team knew that hypnosis was associated with "decreased default mode network (DMN) activity," and that people who were highly hypnotizable showed "greater functional connectivity between the executive control network (ECN) and the salience network (SN)." From a group of 547 people, Spiegel and his colleagues chose 57 subjects – 36 with high hypnotizability and 21 with low hypnotizability. A drop in activity in the dorsal anterior cingulate. This is a part of the brain that’s stimulated when you’re worried about something, but tends to be less active during hypnosis. 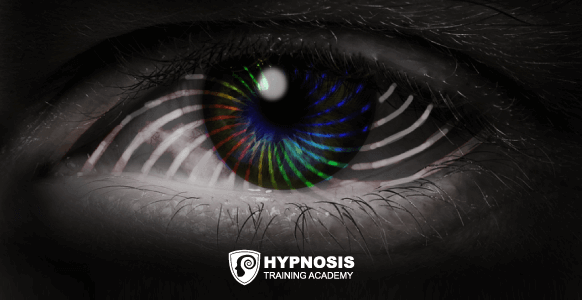 Under hypnosis, then, highly-hypnotizable people are more relaxed and more worry-free. An increase in connectivity between certain areas of the brain, specifically the dorsolateral prefrontal cortex or DLPFC (a part of the brain responsible for planning and organization) and the insula (a part of the brain designed to help regulate body functions). 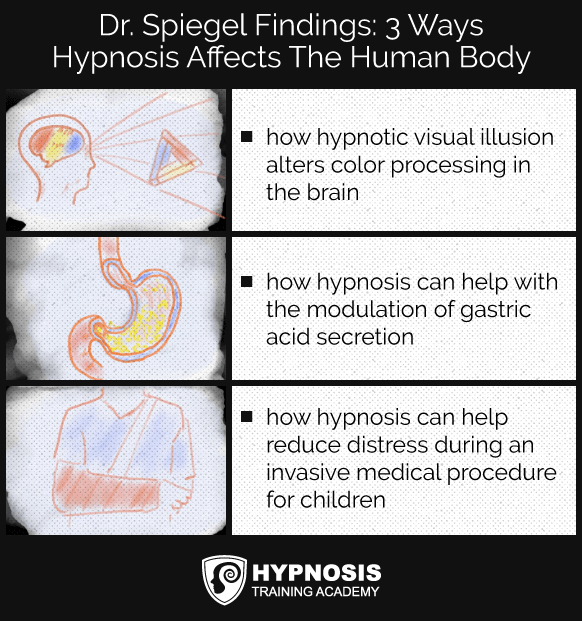 According to Spiegel, this shows that under hypnosis there is a stronger connection being established between the brain and the body. A decrease in connectivity between certain areas of the brain, this time between the DLPCF and part of the brain concerned with self-reflection. Spiegel explains that, during hypnosis, self-reflection seems less important. People are less inhibited and will do silly or embarrassing things – such as in a stage hypnosis show – without thinking about it. 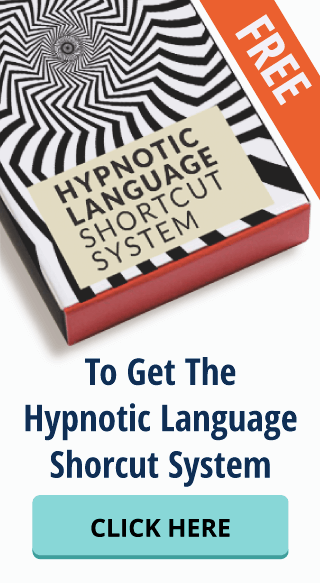 These changes help to demonstrate how it is possible for highly-hypnotizable people to feel less stress, less pain and less anxiety while under hypnosis. 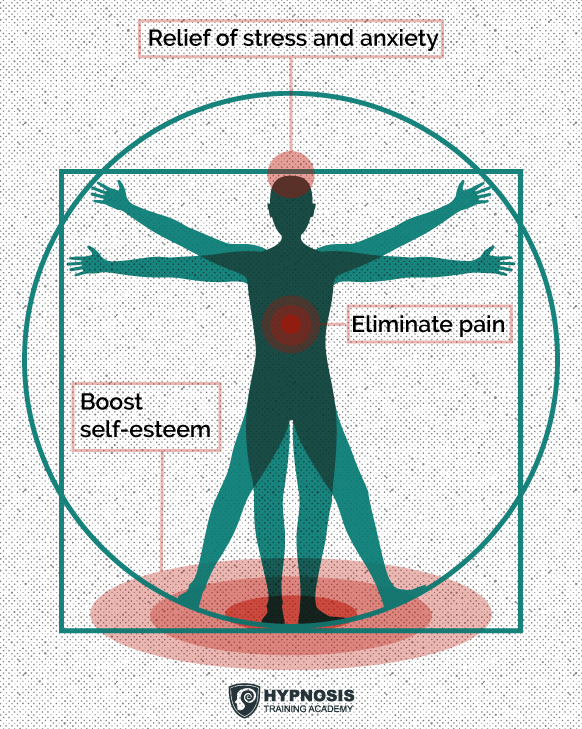 Spiegel’s own research has shown how effective self-hypnosis can be in the control of pain, where highly-hypnotizable people are able to cope with half the amount of medication while experiencing only half the amount of pain. According to Spiegel, these results aren’t just a one-off. He’s been studying hypnosis for many years and believes that what we’re seeing is something different. Spiegel likens it to a kind of rewiring of the brain. That makes sense when you consider his findings. 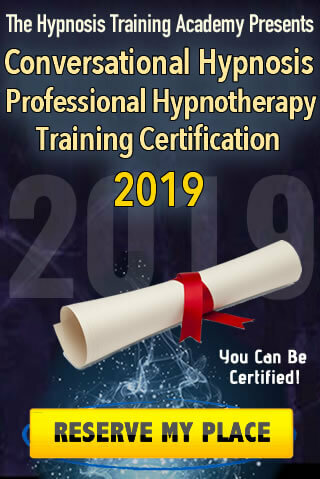 For example, if highly-hypnotizable people are indeed more relaxed and worry-free, then that might explain why hypnosis is such a powerful tool in the relief of stress and anxiety. 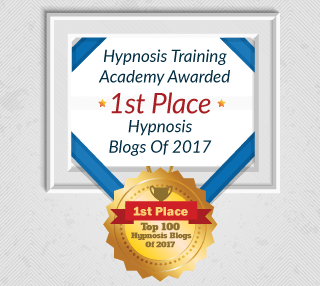 If there is indeed a stronger connection between the brain and the body during hypnosis, then that might explain how it is possible to control or even eliminate pain using only hypnosis to fight it off. 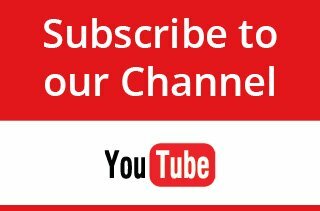 If highly-hypnotizable people become less inhibited while in a hypnotic trance, that might explain how it is possible to increase someone’s self-esteem using only the power of suggestion. According to Spiegel, it’s likely that people who are highly-hypnotizable will have had some kind of traumatic experience early in their life. These experiences naturally create a certain amount of stress. And the way a person deals with that stress could lead to a rewiring of the brain as a result of some connections being strengthened, while others are weakened. He also believes that people who were read stories by their parents, and have made good use of their imagination in other ways while growing up, appear to be more hypnotizable as adults. Of course, this one study is not enough to nail things down one way or the other. There needs to be a lot more research done that duplicates Spiegel’s findings. What his work does mean, though, is that we’re finally beginning to understand what’s happening inside the brain during hypnosis. And that can only be a good thing. No more need for superstitious nonsense. No more misunderstandings or misapprehensions. 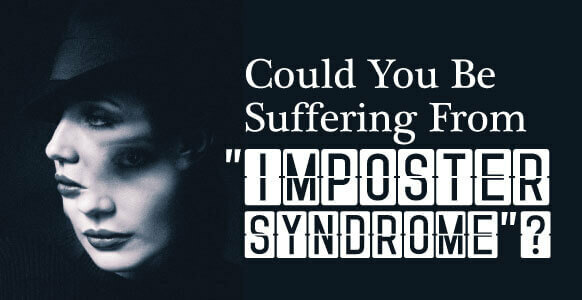 No more of any of the obstacles that stand in the way of using hypnosis for the greater good. That means ultimately coming up with even better ways to use hypnosis that will enable people to live happier, healthier lives.